The Scottish Government has recently announced its plans on legislative change for the short and long term. 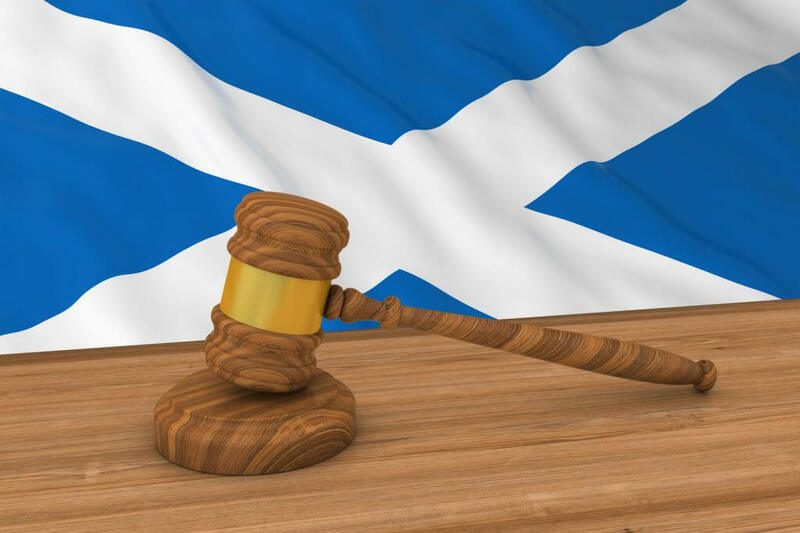 Importantly, First Minister Nicola Sturgeon announced that she still intends to go ahead with the abolition of Employment Tribunal fees for “Scottish cases”. This will happen as part of the tribunal reform whereby power for running the tribunal system in Scotland will be transferred from the English Government to the Scottish Government in due course. Secondly, it was announced that the Scottish Government will work together with the BMA to negotiate a new GP contract. This is nothing to do with the current junior doctor contract dispute; it will affect GPs only in Scotland. Adult social care workers will also receive the “real living wage” from October 2016. No further details have been released on this at the time of going to press.